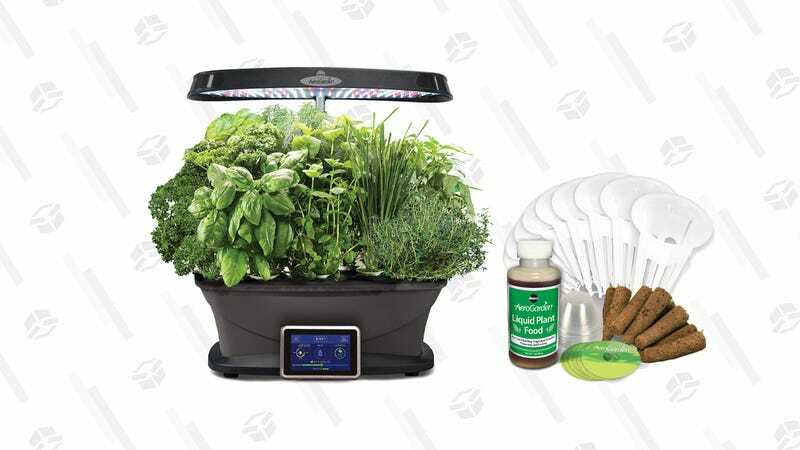 Start growing your own salad greens and herbs with today’s AeroGarden Bounty Gold Box. 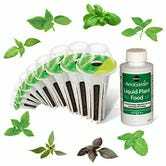 Today only, everything you need for in-house access to fresh herbs is discounted. 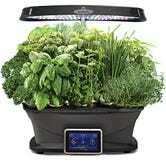 This includes the AeroGarden Bounty kit, romaine and basil pods, and a grow anything kit. 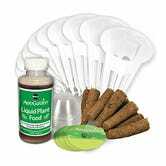 The starter kit comes with six seed pods to get you started, but AeroGardens can be used to grow everything from herbs to vegetables. 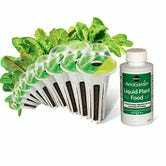 Also on sale are the romaine, basil, and a grow anything pod kits which each contain nine pods.